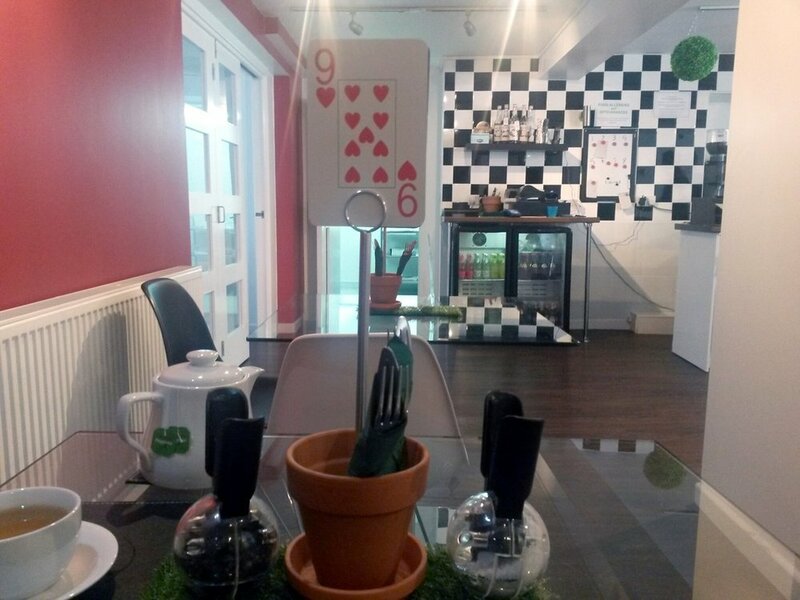 The Rabbit hole cafe is a social enterprise set up by Aberconwy mind to provide real work experience and training for people who have experienced or are experiencing mental health issues. All profit goes back into the charity so they can continue delivering valuable support, training and mentoring for trainees. I ordered the Aromatic burger with beetroot salad. Every bite was heavenly...so flavoursome. I also got a slice of cake (i couldn't resist) it was divine! let me tell you, i left that cafe one happy girl- the staff were very attentive, my food was very affordable and delicious! I'm really glad i came across this cafe. I love what they stand for, just gutted that there isn't a chain of them as i really enjoyed their food and would gladly eat there every day given the chance lol. If you're ever in Llandudno, make sure you give them a visit. You won't regret it.